Here are some links to websites of companies we deal with on a weekly or even daily basis. 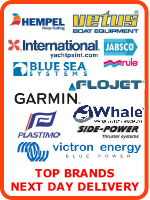 These few links will give all the information you need from purchasing or selling your boat, lifting and maintenance, as well and owner and crew training. For berthing inquiries, inquiries regarding lifting and boatyard services, and general information on marina activities in Sovereign Harbour as well as other Premier marinas, call the marina office, or use the links to the Premier marinas Site. Trevor and Keith at Rinker Boat Sales will be able to advise on all aspects of new boat buying, brokerage, transport and storage. They are now able to hire trailers for self drive delivery. They are based in the waterfront offices adjacent to the main marina. An RYA training centre based in Eastbourne carrying out all types of training courses based around leisure boating. 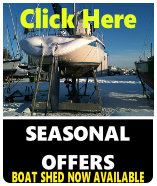 The company also hires small fishing boats on a self drive charter basis. 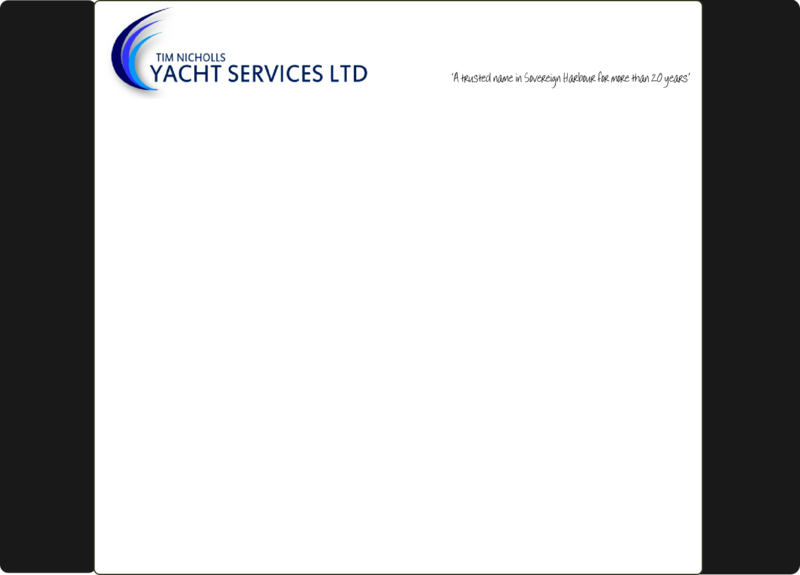 For engine servicing, repairs and annual maintenance we advise most of our customers to Nathan of Crewe Marine Ltd.
Nathan is very experienced in the repair, fault diagnosis and maintenance on many types of engine. Fully trained by Volvo Penta, Nathan has a great deal of experience in marine engineering.